Kuching FA trashed bottom place Protap FC at Stadium Sarawak as they played their fifth match in the Liga M3 last night. The win ensured Kuching maintains their undefeated form in the Liga M3. 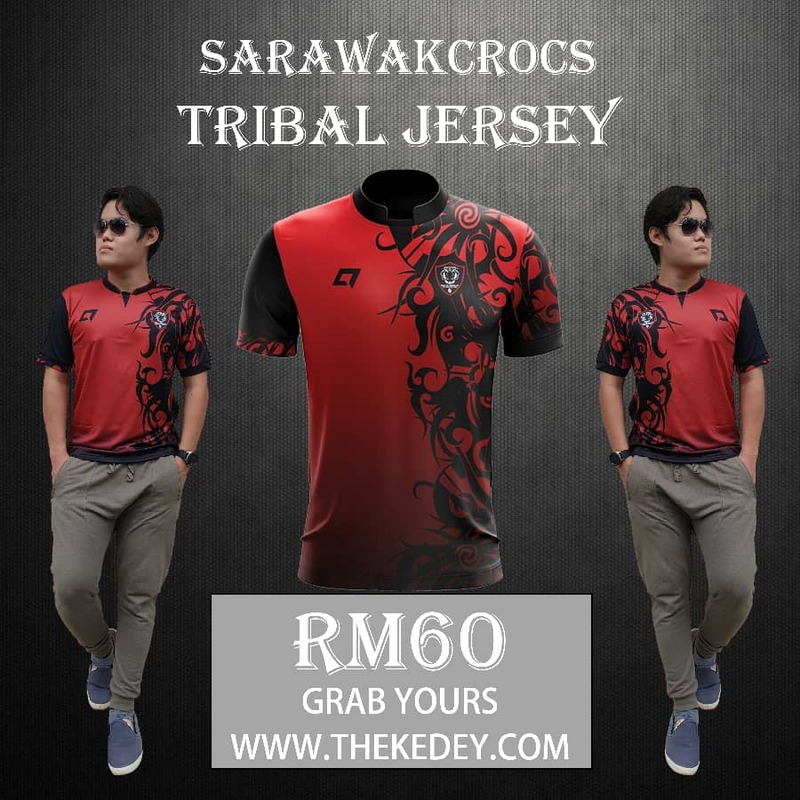 The home side wasted no time to grace their first appearance at the Stadium Sarawak with Joseph Kalang Tie scoring the opening goal in the 23rd minute. 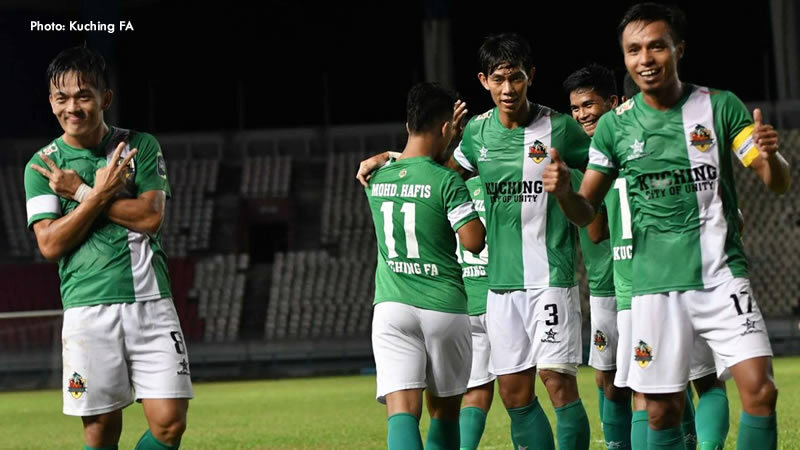 Hafis Saperi made it two goals up for Kuching when he put in another goal in the 27th minute and Joseph made it three for his side by scoring just before halftime. After the breather Rafiezan Razali scored twice in the 70th and 72nd minute before Nur Aliff slotted in the last goal of the match in the 87th minute to ensure Protap’s defeat. The win ensured Kuching won the full three points and move up to 4th in the league.